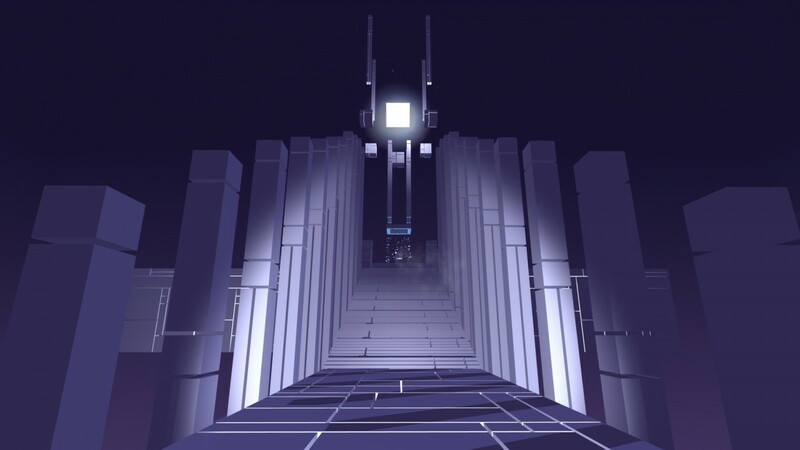 Cyberspace programming puzzler Glitchspace coming to PCs in May - Use a Potion! 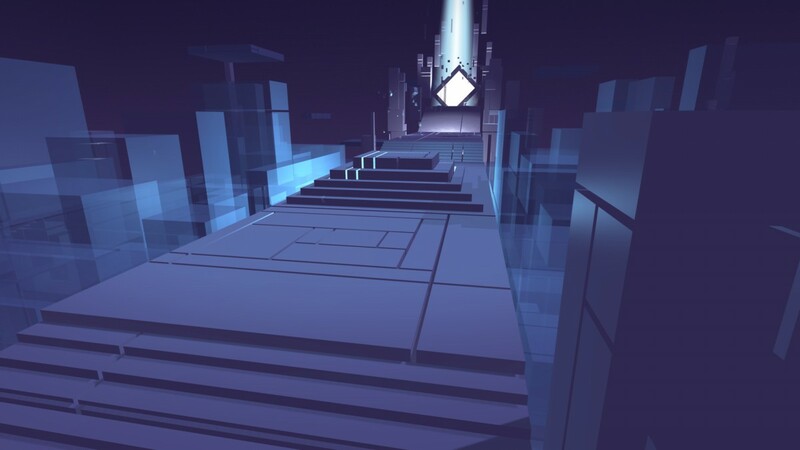 Glitchspace is a game about reprogramming the world around you to solve puzzles. 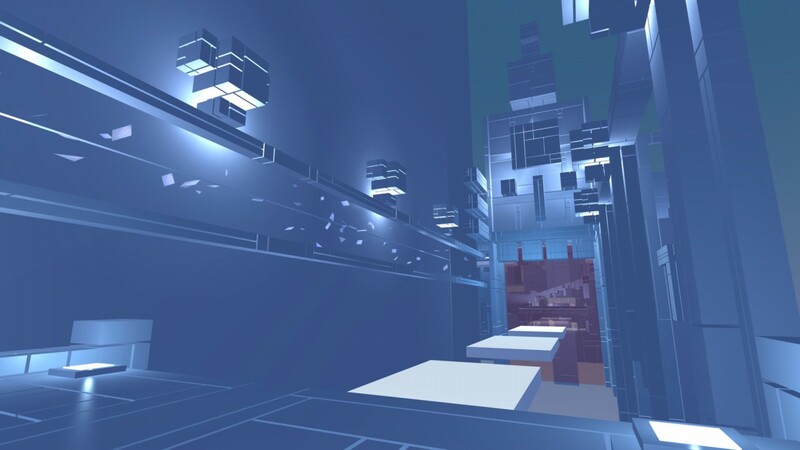 Set inside a Mondrian-Inspired cyberspace world, you use visual programming to manipulate environmental geometry, whilst discovering key programming concepts along the way. Stretch, scale, rotate, manipulate and create, explore and learn from a world of reprogrammable geometry and unlock the secrets that it has to offer. 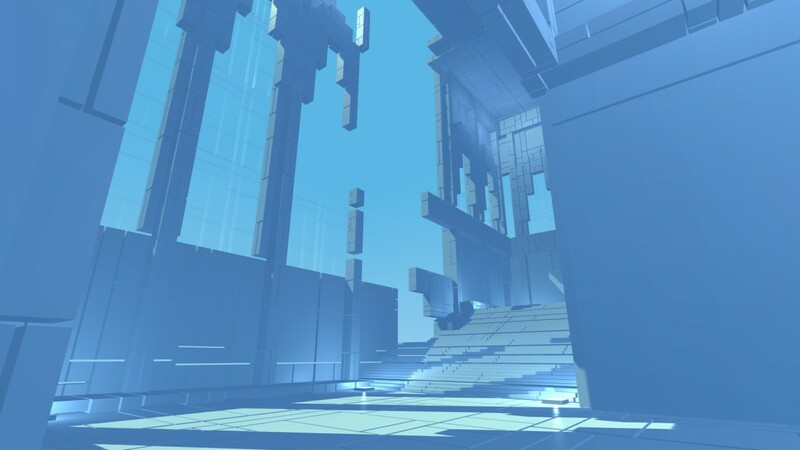 – A Reprogrammable World – Explore a Mondrian-inspired world of reprogrammable geometry. – A Reprogrammable Tool – Modify Null through the functions you uncover, allowing you to craft your own programs. – A Programming Experience – Uncover and learn key programming concepts through the puzzles you solve. 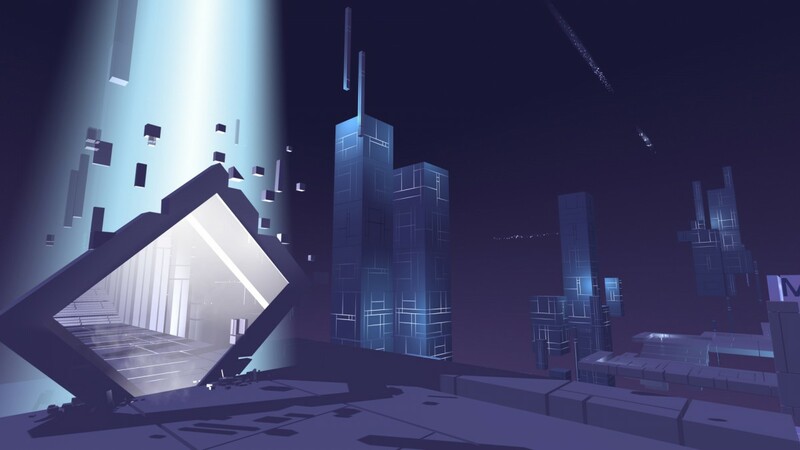 – Story Mode – Discover the cyberspace world of Glitchspace by finding glitches and exploiting them. – Sandbox Mode – Craft programs to your hearts content: with your toolbox of functions anything goes! 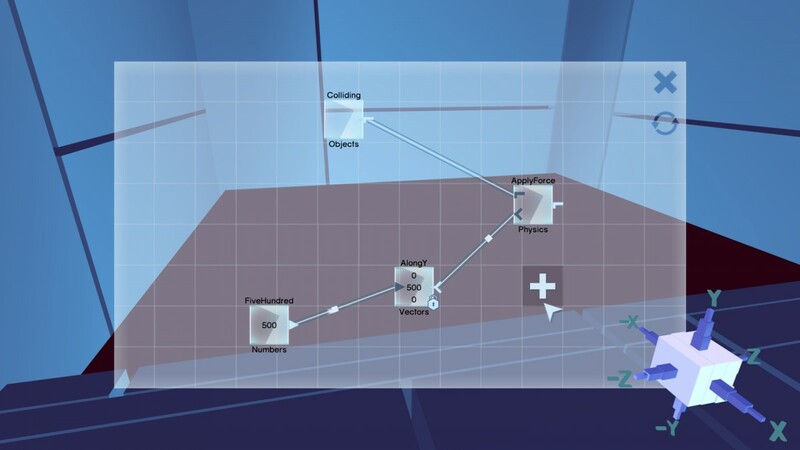 – Oculus Rift Support – Includes DK1 & DK2. Glitchspace is coming to PC, Mac and Linux on May 5th 2016 – you can check out the game’s Steam page by clicking this link.